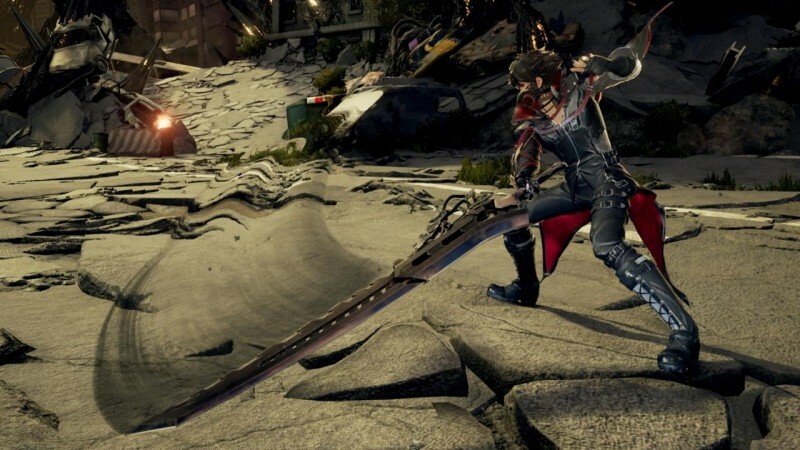 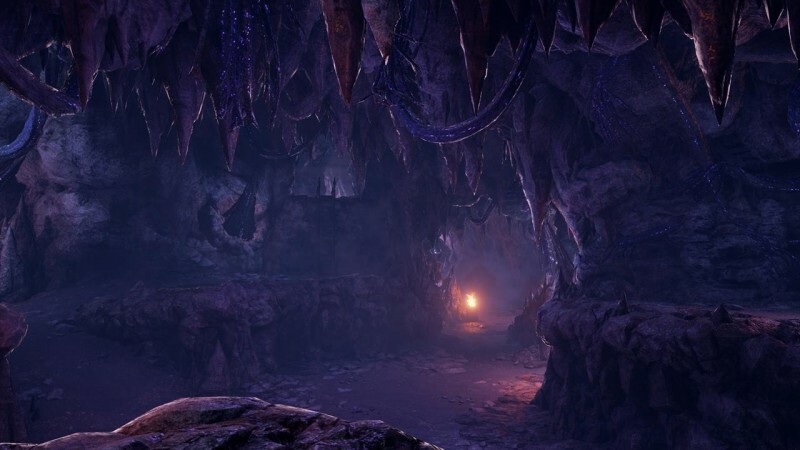 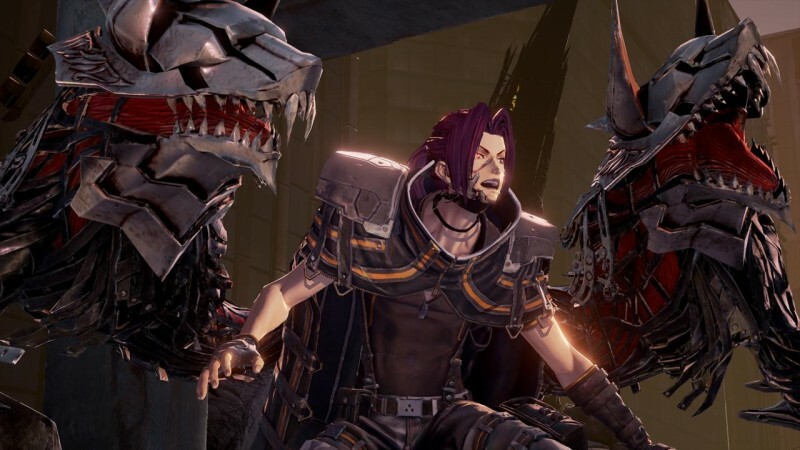 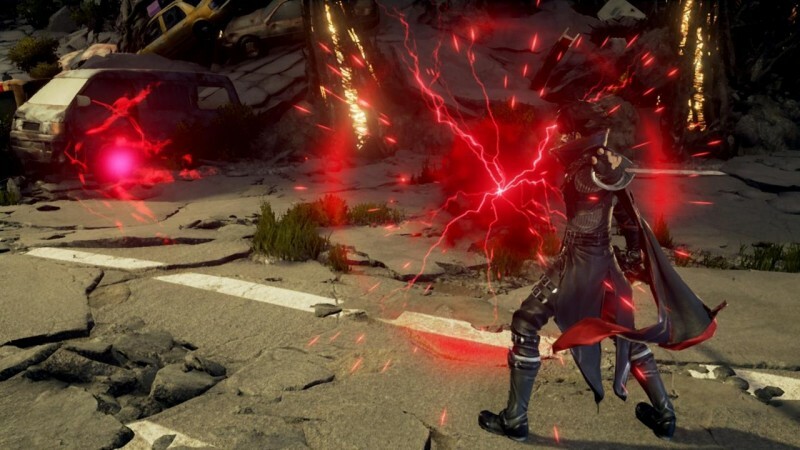 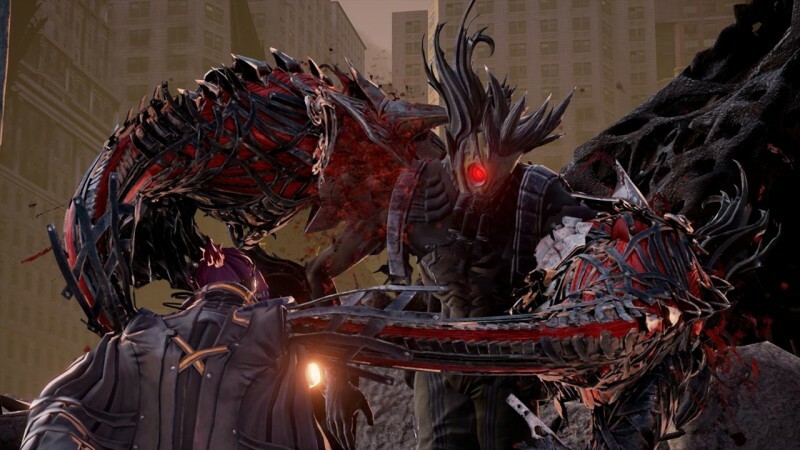 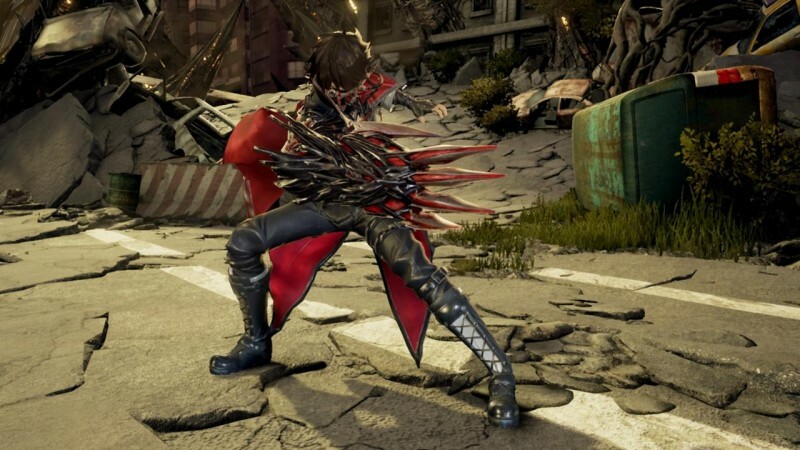 Code Vein, Bandai Namco's upcoming RPG, features a vampiric race known as Revenants who possess abilities called "Gifts." 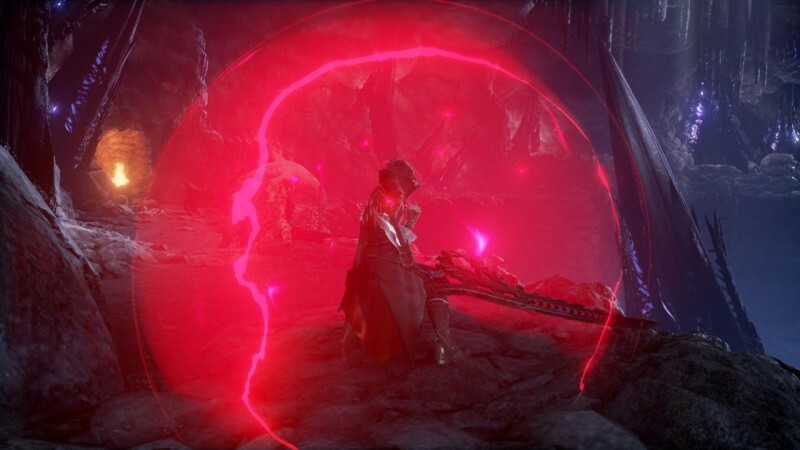 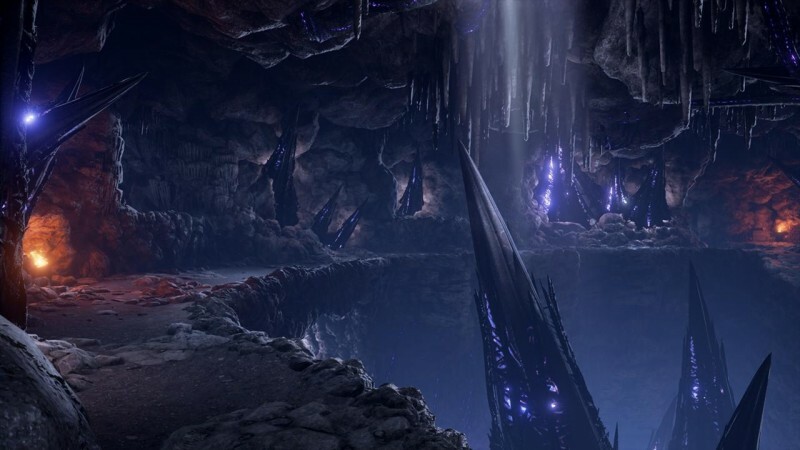 The Revenants have given up their memories in order to obtain these abilities, and must consume the blood of their enemies in order to sustain them. 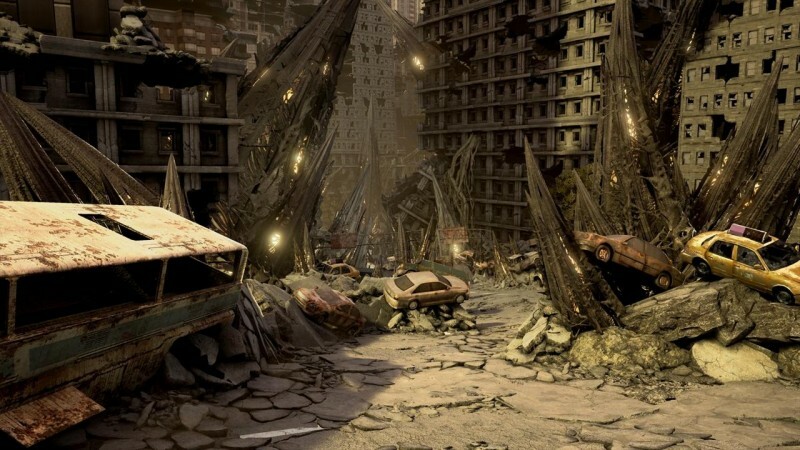 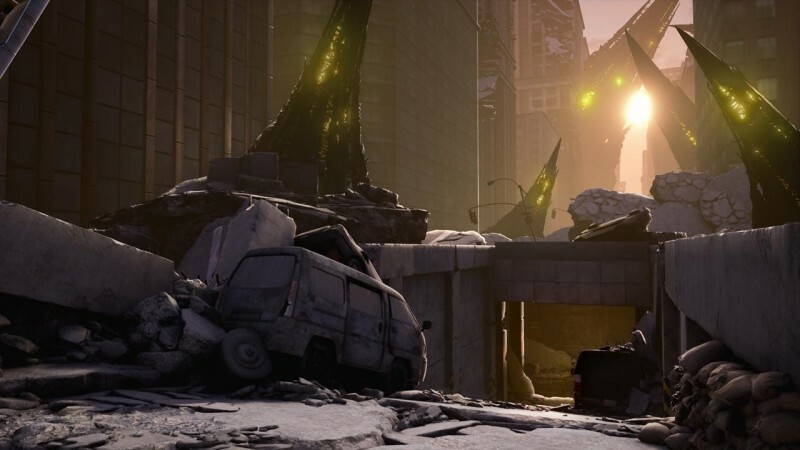 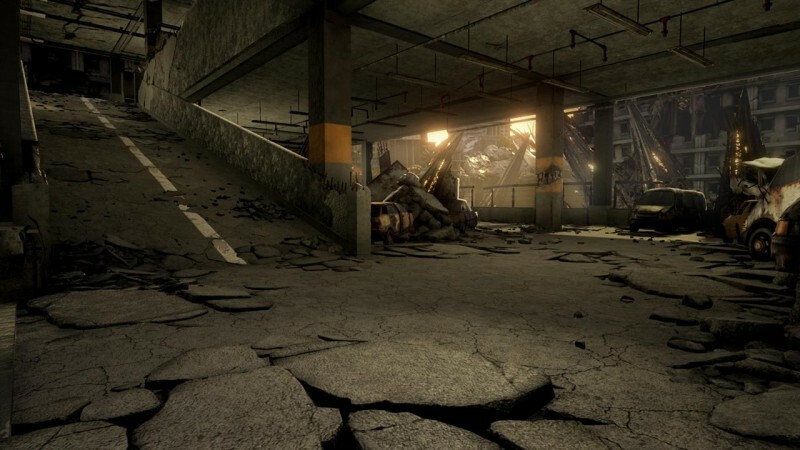 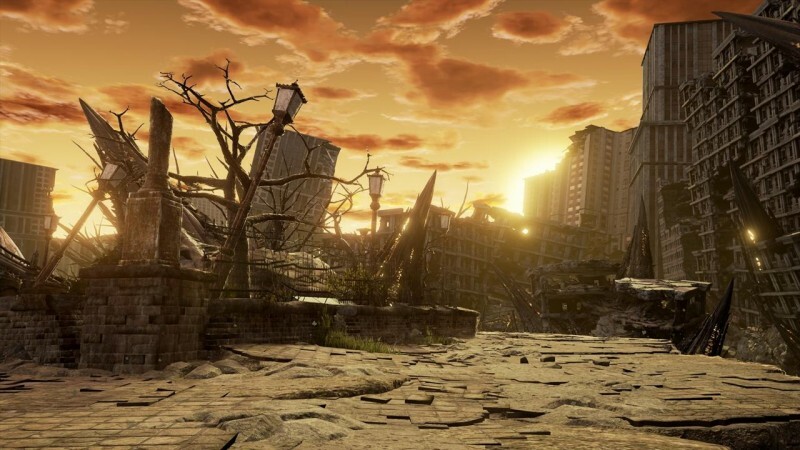 Bandai Namco has released a number of new screenshots that display the post-apocalyptic dystopia that serves as the game's setting. 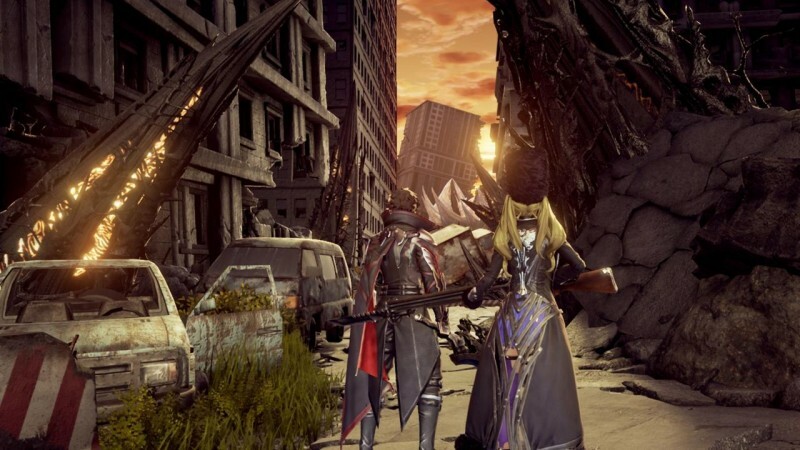 Mia Karnstein and Yakumo Shinonome, two Revenants that you can team up with as you traverse the world, make appearances in the images as well. 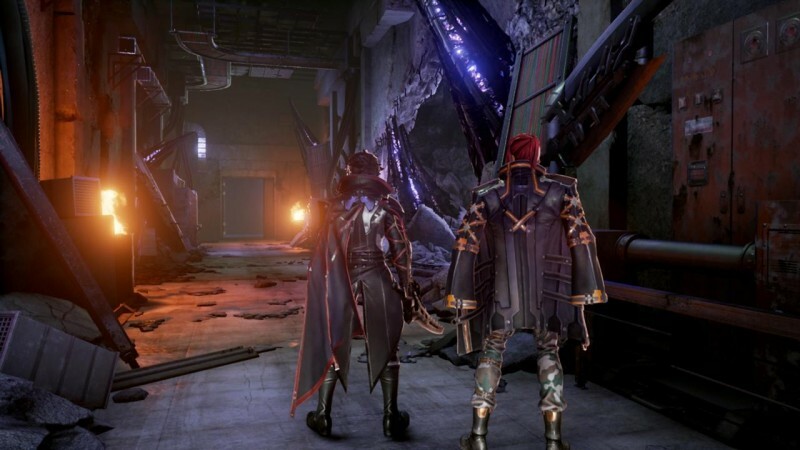 Code Vein releases in 2018 for PlayStation 4, Xbox One, and PC. 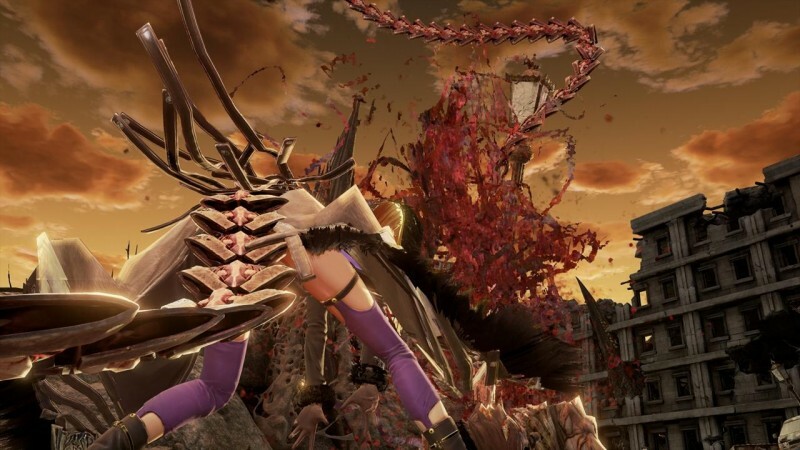 For more on Code Vein, check out the initial announcement and its reveal trailer.